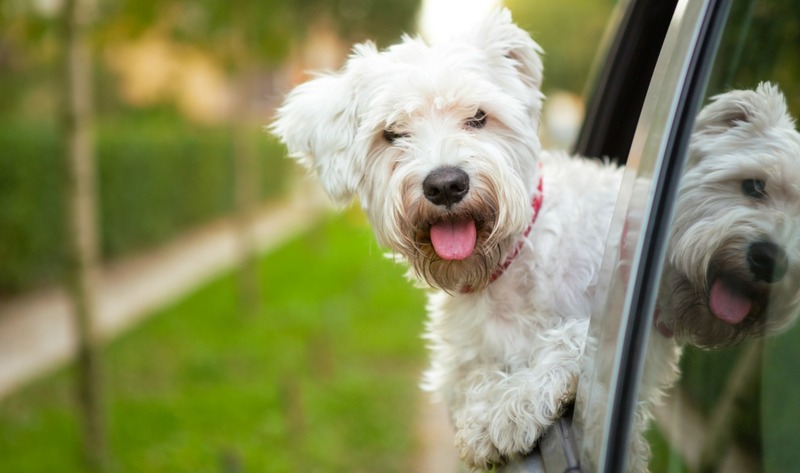 Nothing can be more exciting than bringing your pet on a fun roadtrip. 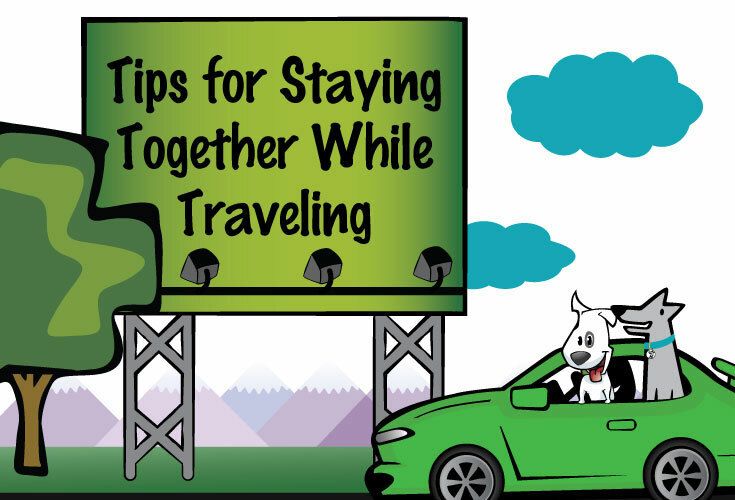 Just keep in mind you'll need to consider and carefully plan out a few things before you set off on your trip with your furry companion. 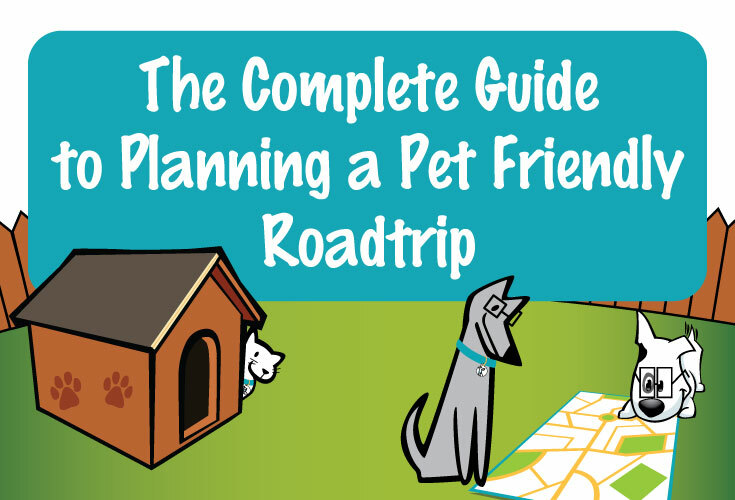 We teamed up with GoPetFriendly.com to create an infographic that highlights everything you will need to plan out to enjoy a pleasant roadtrip with your pet. Do you have Easter Lillies in your home? 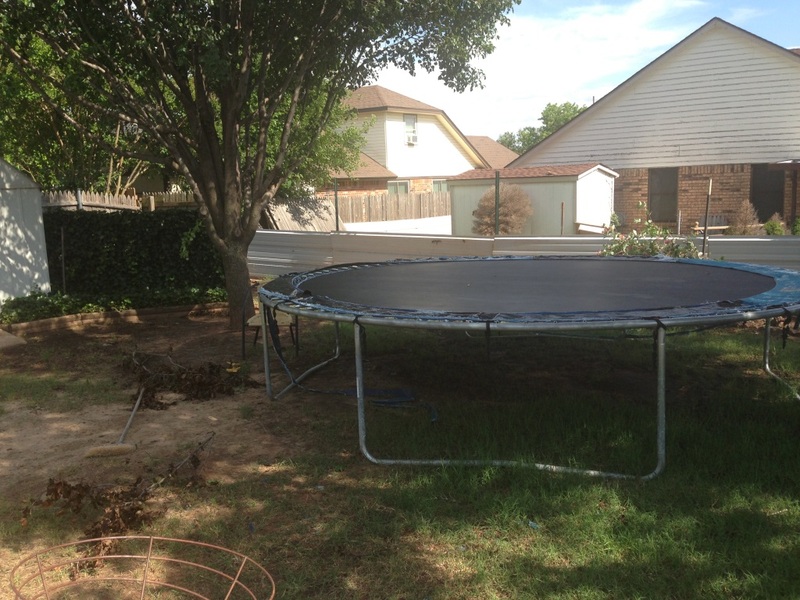 Are you planing on hiding Easter candy around your home? 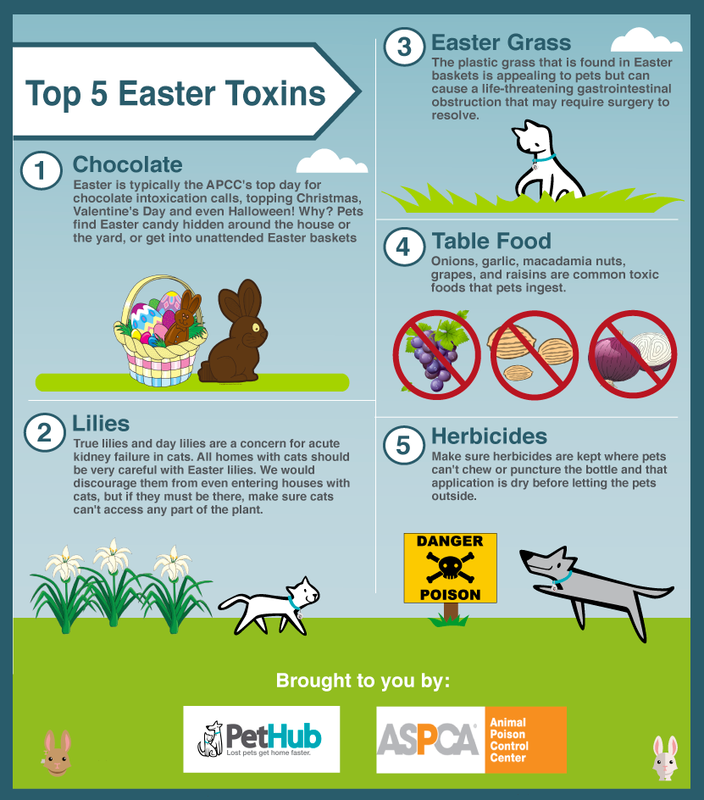 All these things can be deadly to the pets in your home. Make sure you're aware of dangers holidays can bring. 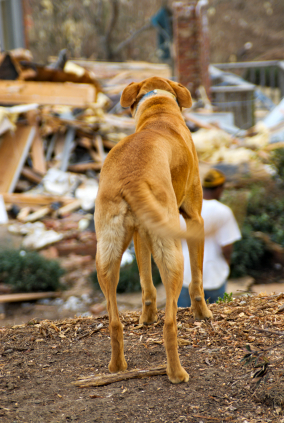 Protecting our precious pets from harm is one of the many responsibilities that comes along with animal ownership. Keeping them safe from possible poisoning is just one of the many things to consider in order to keep our pets happy and healthy. As a pet owner, you spend plenty of time making sure your dog is healthy and safe. You walk him or her daily, feed it nutritious food, and take it to the vet when something seems “off”. 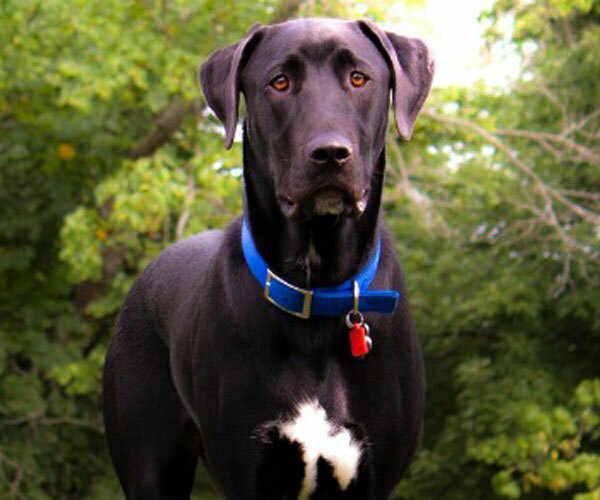 You’ve equipped your pet with the best, most modern, digital pet ID tag from PetHub and microchipped them. No doubt, your dog brings you great joy and joy and happiness. What if you channeled that energy to help and uplift others? Imagine the positivity you could bring to the world. Hopefully the people you meet will then spread that kindness to others. 1) Offer to walk your neighbor’s dog the next time you walk yours. 2) Pick up an extra bag of dog treats at the store and give it to the next stranger you see walking their dog. Many pet parents and guests want to share the Thanksgiving feast with the dog. That can be a problem though because sometimes things on the table contain ingredients that are harmful to them. The best way to ensure that your dog will stay safe while enjoying the Thanksgiving festivities is to make them their own yummy Thanksgiving feast. When your guests arrive, politely ask that they do not feed any food from the dinner table or their plate to your dog. Let them know that you have a safe and healthy meal especially prepared for your pup waiting in the fridge. Professional canine escape artists. We know they exist. 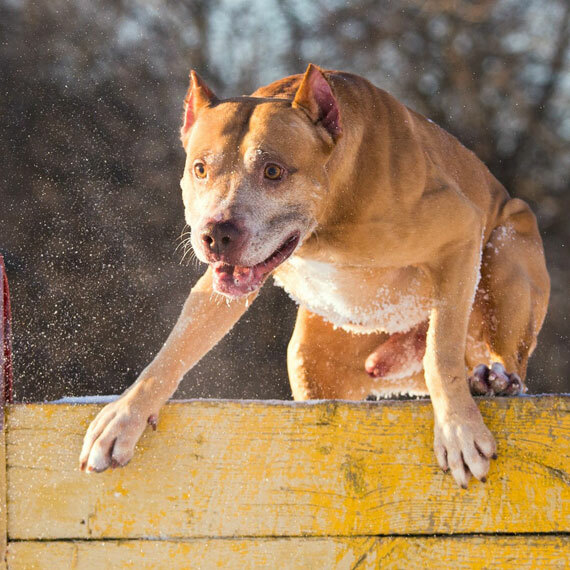 Dogs that will bolt, dig or chew to the ends of the earth in order to reach a seemingly sweet freedom, filled with open spaces and new smells, that awaits them outside of the confines of their home or yard. Port Gamble S’Klallam Tribe Has a Rabies Problem. 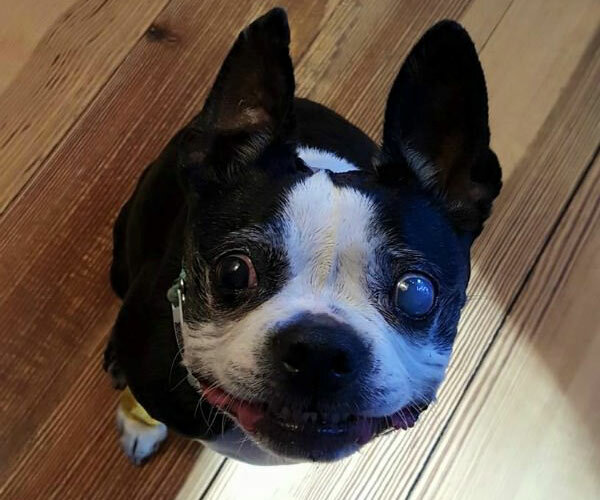 PetHub to the Rescue! 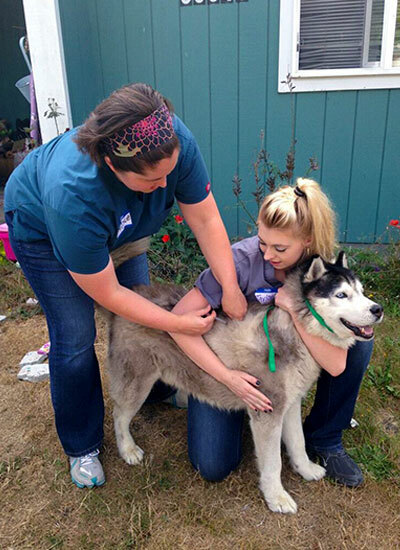 The Port Gamble S’Klallam Tribe can celebrate that 109 animals on their reservation have been vaccinated thanks to the Port Gamble S’Klallam Tribe Rabies Clinic. Not only are these animals vaccinated but are sporting PetHub QR Digital Dog & Cat ID Tags that make it easier to identify them as a vaccinated animal. Why Is Taking A Pet First Aid Class So Important? By Denise Fleck, Sunny-Dog Ink and Vicki Rae Thorne, Earth Heart Inc.
An old adage recommends that we hope for the best and prepare for the worst. This is equally true of your pets, as well as your own everyday life. 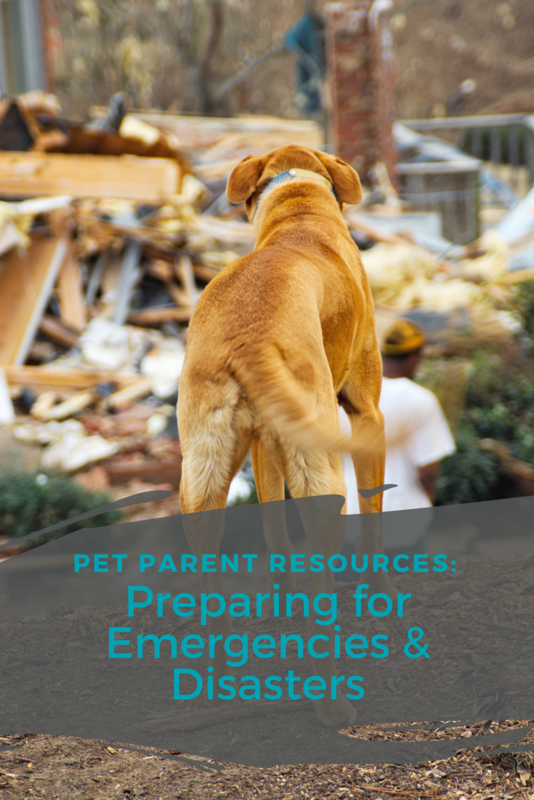 Obviously, no one can prepare for every possible disaster that could occur, but if you have a thorough and flexible disaster plan in place beforehand it can make managing an unfortunate situation—should one occur—much easier and less stressful. By Denise Fleck, Sunny-Dog Ink and Vicki Rae Thorne, Earth Heart Inc. Most pet parents know it’s important to have a first aid kit around the house, and in their vehicle for their dog or cat. They also know it should include the obvious basics like gauze, first aid tape, eye wash, tweezers, antibiotic ointment, safety scissors, a digital thermometer, and a pet first aid handbook. But did you know that remedies containing pure essential oils can be a safe and effective addition to your pet first aid kit? My Biggest Fear: What Happens If My Jerk-face Dog Gets Lost? I’m not gonna sugarcoat this...my dog, Penny, is a jerk. She's a reactive dog who, although she has come a long way, acts a little (OK, a lot) nuts sometimes... especially in an unfamiliar environment. My biggest fear is what will happen if she gets lost. Living with an anxious dog requires patience and management, especially during the summer months. If your dog is fearful of fireworks, you may dread the Fourth of July or any holiday that involves fireworks and loud noises. The solutions may help your dog stay calm. A calm dog is less likely to bolt, run off, or get lost. 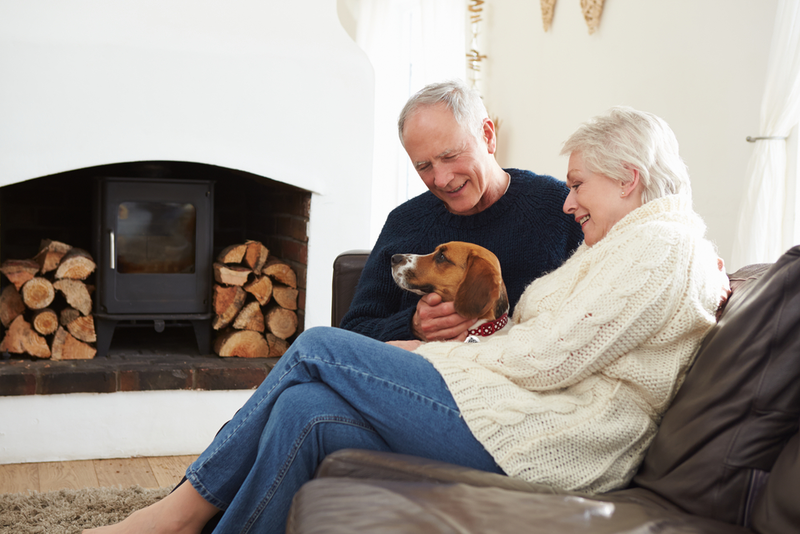 Pets bring a lot of positive benefits into our lives. Studies show that they help keep us happy, reduce stress, lower blood pressure, and they can help us stay fit. 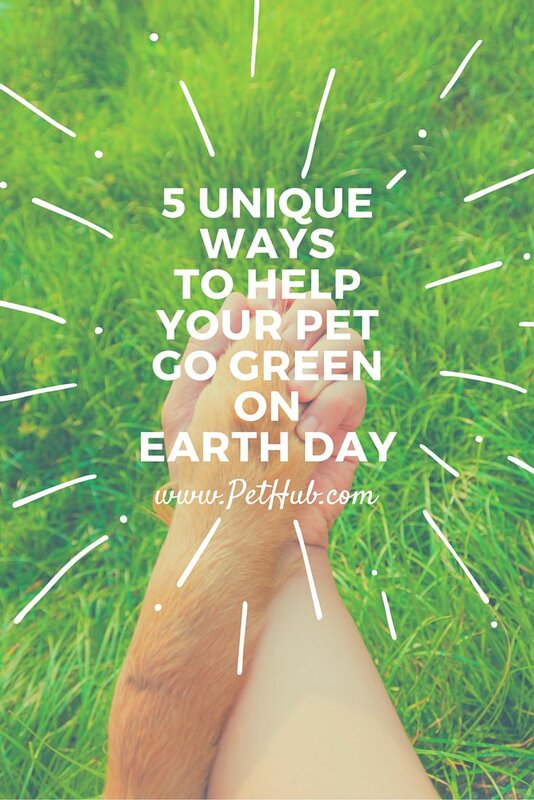 However, pets have a surprisingly negative impact on the earth. 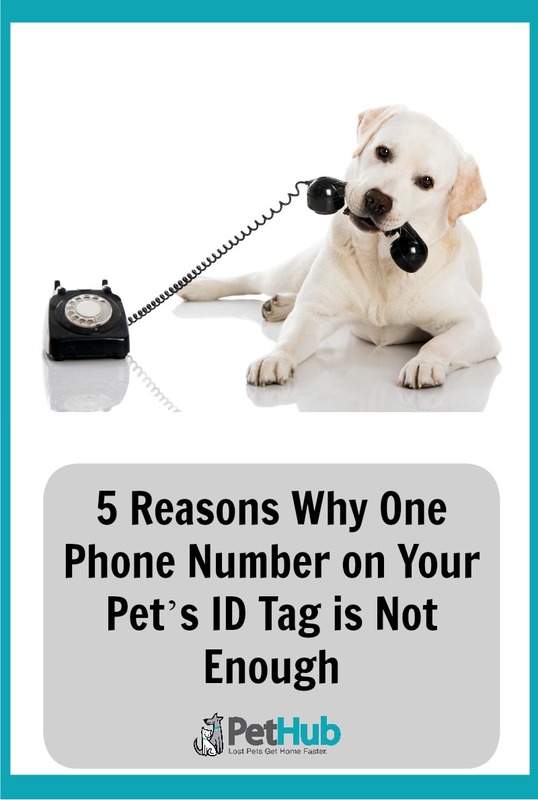 Here at PetHub, we think it’s high time to have a serious talk about identification tags and leaving the old “pet-name-and-one-phone-number” etched tags in the past. 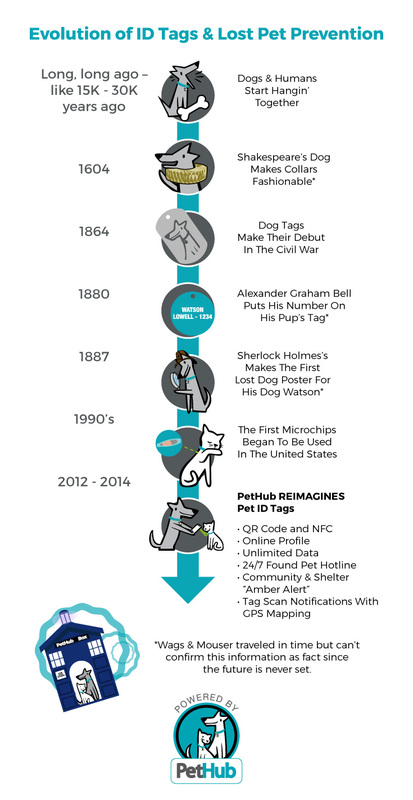 Today’s digital pet ID tags are not your grand-daddy’s dog tags. 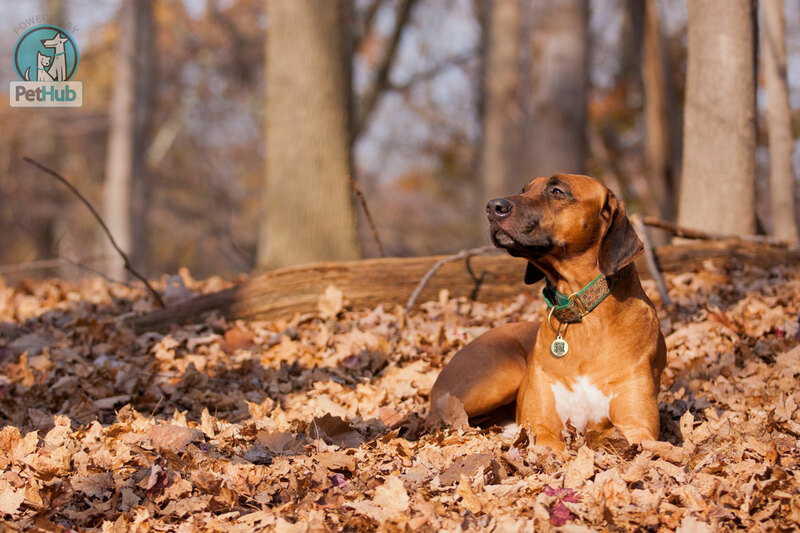 Pet identification tags have come a LONG way in just the last few years, folks, and if you’re still putting a $7 dollar circle of etched, one-name-and-number, aluminum on your dog or cat’s collar, your pets are missing out on powerful protection. Don’t Let Your Pet Run Around Naked! When you pass another dog on your walk, or see a cat crossing the road, they are wearing a collar or harness with ID attached, right? If you saw that same pet lounging around on the couch, chances are they might be naked, or sans ID. 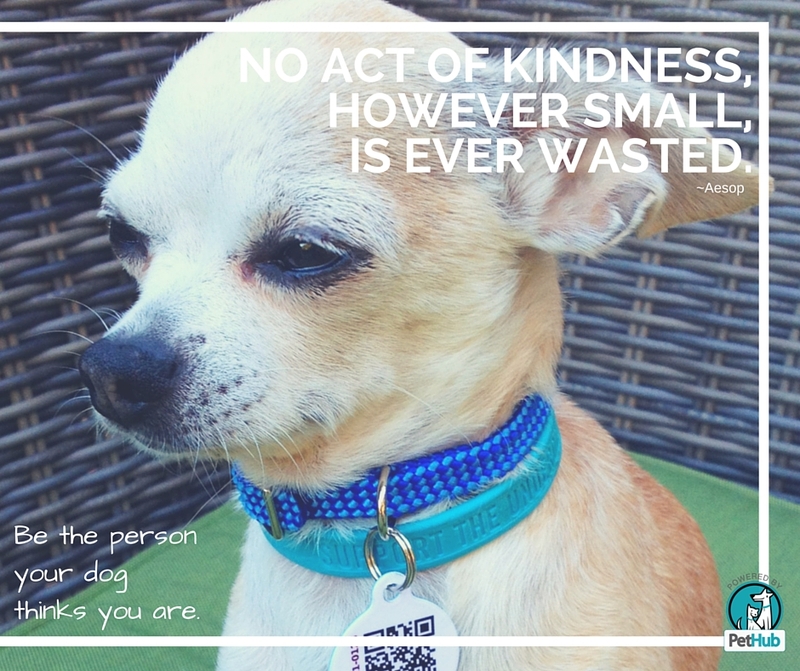 The American Society for the Prevention of Cruelty to Animals (ASPCA) recently found that only 33 percent of pet parents said they keep ID tags on their dogs and cats at all times. That means, at one point or another, the majority of pets aren’t wearing identification that can help get them home if the worst happens. This is a real problem folks. It's not hard to be a great pet parent. 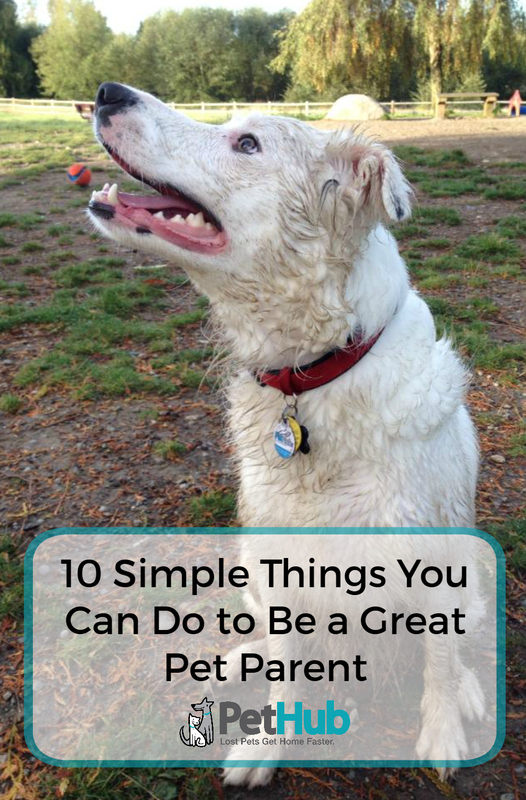 Here are 10 simple things to can do to make sure your doing the best by your furry friend. 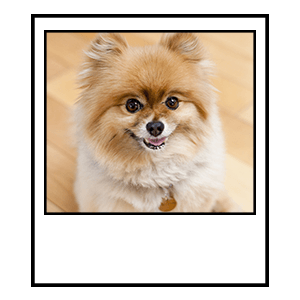 By design you can turn on and turn off what information you show when your pet's profile is viewed through their ID tag. Our 24x7 call center has access to all of this data so it is OK to hide the information and show it only when you know your pet is missing. Today we lead busy lives and it's common for families to have multiple phone numbers. It's important to associate all of the phone numbers, plus any other contacts that may be able to help your pet get home, with your pet. 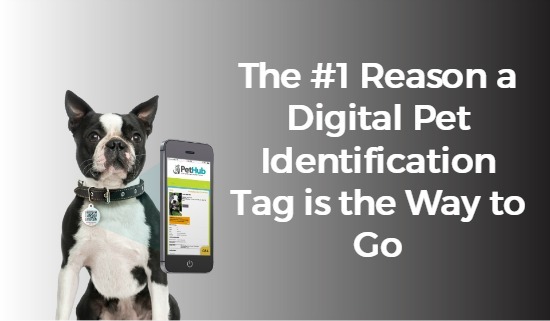 That's not possible with traditional pet ID tags but it is possible with an smart tag that links to a comprehensive online profile. 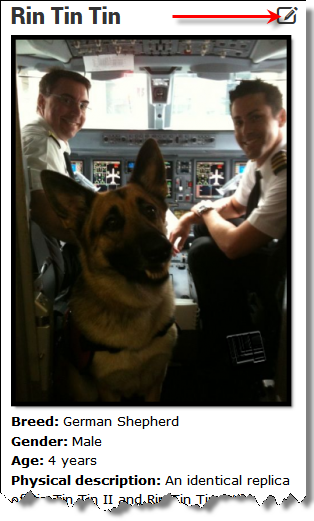 Give you or your friend’s best furry pal the gift of safety this season. 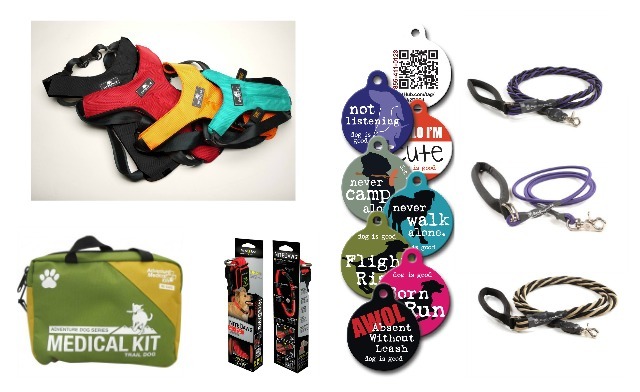 These are our top 5 must-have items to help keep your pup safe. Halloween is one of my favorite times of year when it comes to pets. Browsing through paw-dorable picutres of fur balls dressed up in goofy costumes entertains me for hours. That being said, I'm also acutely aware of the fact that while I really enjoy a dog, cat, or other companion animal in costume...the pet may not share my glee.